Are you interested in learning to quilt? 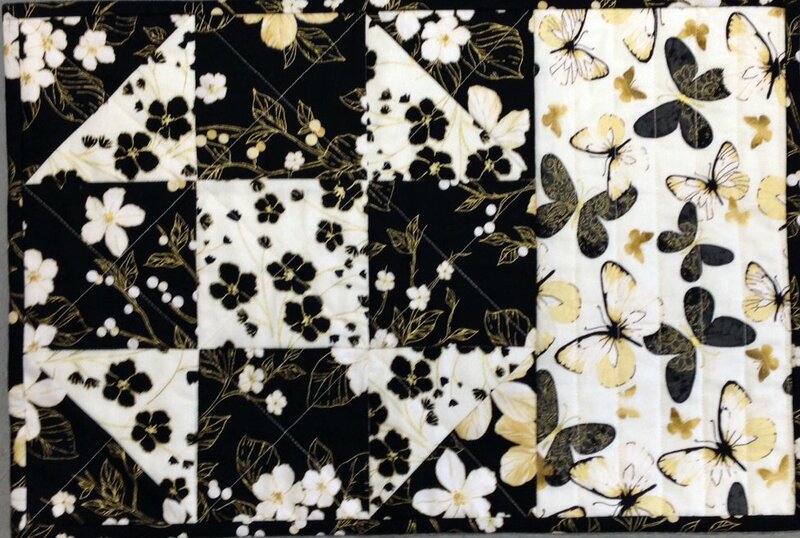 Get a “taste of quilting” with this 4 hour beginner course! You’ll learn how to do rotary cutting, piecing, simple quilting and binding as you make an easy block-design place mat (you may even want to make a set of four!) A perfect spring class for you, or perhaps for a friend who is interested in quilting. A set of bright placemats makes a wonderful Mother's Day gift! Pattern provided in class. Note: the Monday class meets on two consecutive weeks, 2 hours each, while the Sunday class is one session for 4 hours. Choose whichever meets your schedule.